Super Savings Item! Free Shipping Included! 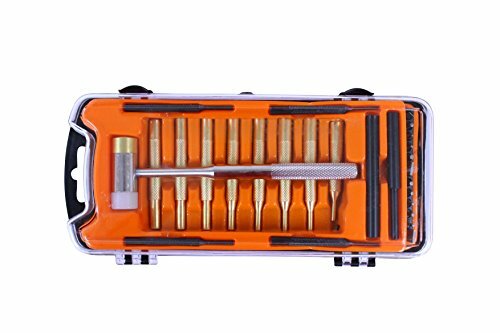 Save 33% on the SPIKA Gun-care Hammer and Punches Set Gunsmithing Roll Pin Punch Set Tools Accessories by SPIKA at Practical Tactical Podcast. MPN: CHK01H01. Hurry! Limited time offer. Offer valid only while supplies last. 4pcs steel punches:2each of 1/16" and 3/32"
If you have any questions about this product by SPIKA, contact us by completing and submitting the form below. If you are looking for a specif part number, please include it with your message.